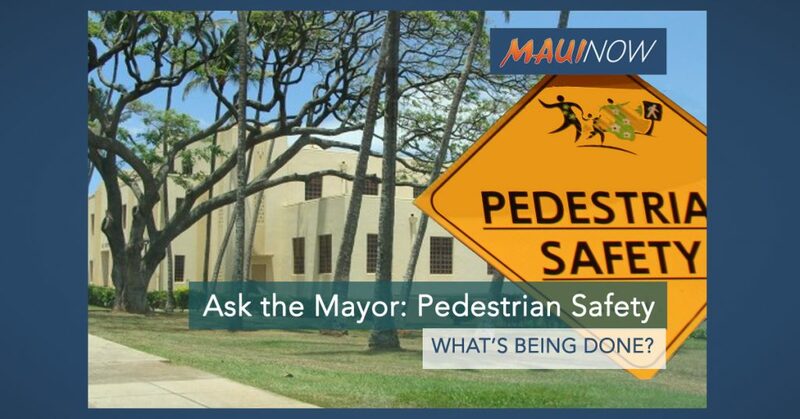 Maui Now : Ask the Mayor: When Will Waiale Road Get Sidewalks? Q: When is Waiale Road from Main Street to just past the prison going to be improved? I see school children and handicapped people forced to walk in the street because there are no sidewalks from Kaohu and Waiale in either direction for several blocks. Putting in a crosswalk at Waiale and Kaohu was just a lazy fix. 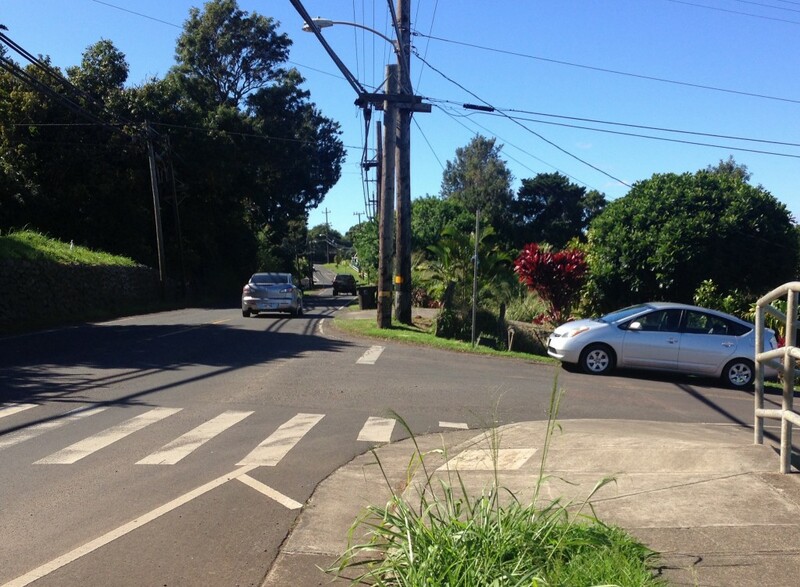 Kīhei gets sidewalks because of the visitors and outcry from the public. Wailuku does not get the same attention and I wonder if it is because of the fact that many who walk home from school are from economically challenged families. Mahalo. But to answer your question, our Public Works department is currently working on acquiring additional right-of-way (ROW) on Waiale Road so that we can move forward with improvements such as sidewalks. It’s anticipated that land acquisition can be completed in a couple months, which would allow staff to continue with designing the improvements. 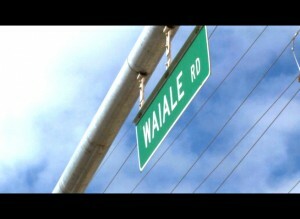 It’s important to note that many areas in Wailuku are much older than those in Kīhei and roadways were constructed based on narrower road standards. So constructing a sidewalk where we simply do not have land (such as along Waiale Road) often takes longer due to the need to acquire additional ROW. Sidewalks recently done in Kīhei were able to be completed sooner because those areas of Kīhei are relatively newer and the county did not need to acquire land. 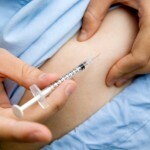 Ask a Maui Doctor: How Can I Prevent Diabetes? Ask the Mayor: Is it Legal for Uber & Lyft to Operate at Airport?